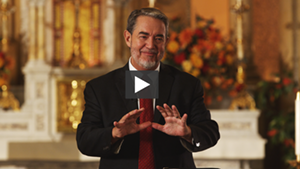 Watch Genesis to Jesus for free this Lent! 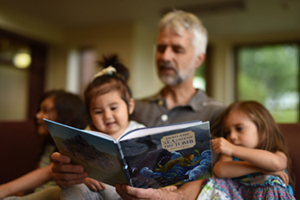 Journey through Scripture is the St. Paul Center’s flagship Bible study program designed to help ordinary Catholics grow in their knowledge of the Scriptures while deepening their understanding of the riches of our faith. 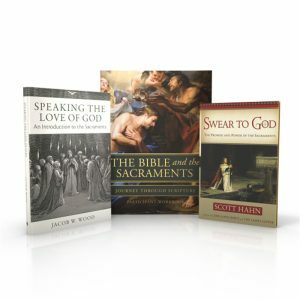 Journey through Scripture takes a holistic approach, looking at the entire Bible and how all of its parts work together. Join us for a study and see why everyone is talking about Journey through Scripture. 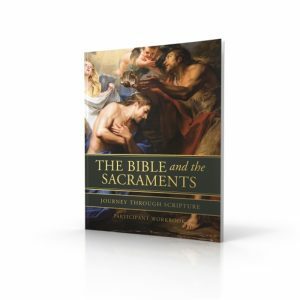 The Bible and the Sacraments is unlike any other study on the sacraments. 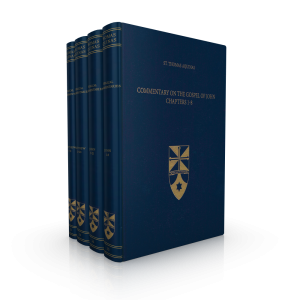 Certainly it looks at the basic teaching of the Church as to their meaning and origin. But it goes further. 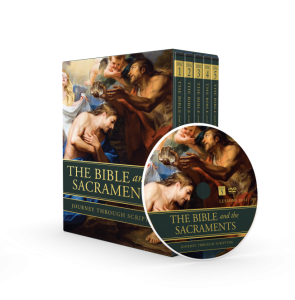 It investigates the deeper mystery of the sacraments as illuminated by Sacred Scripture. 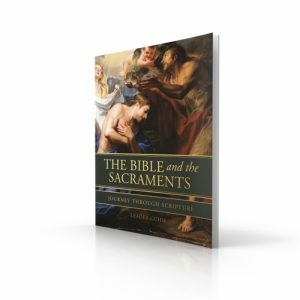 Examining the rich relationship between the Old and New Testaments, it reveals the sacraments as more than mere earthly rituals. 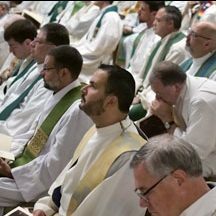 They are incredible “‘powers that come forth’ from the Body of Christ” (CCC 1116). 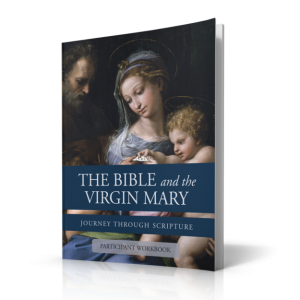 The Bible and the Virgin Mary unveils the mystery of Our Lady that is woven into the fabric of Sacred Scripture. 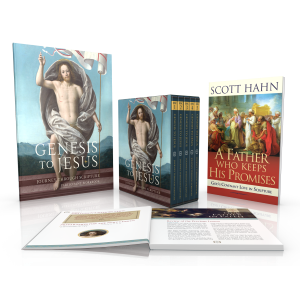 In this beautiful and awe-inspiring series based on Dr. Scott Hahn’s book Hail, Holy Queen, watch the Mary of doctrine and devotion come alive in a powerful, new way! It's easier than you might think. Check out our small group planning guide! 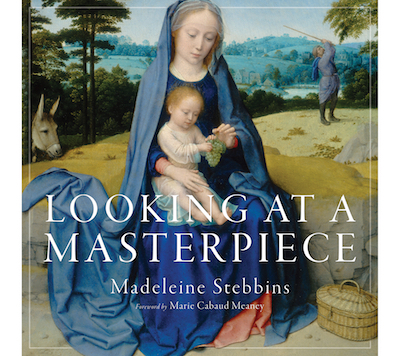 This was the best study I have been to since I became Catholic almost thirty years ago. Great program. 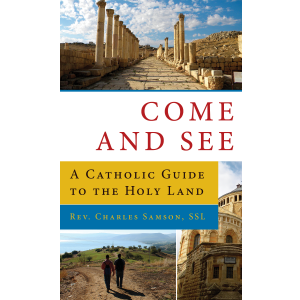 This is the evangelization of the Catholic Church that I was looking for.